The New Year has fallen into our laps, and with it we find ourselves thrust into a new tax season. While you get ready to go out and celebrate tonight, take a few minutes to listen to our latest podcast. 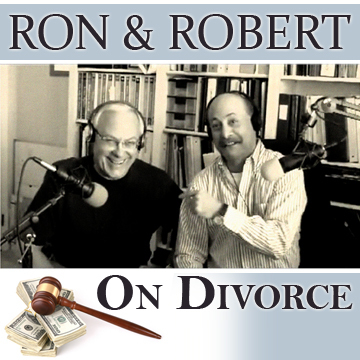 This week on Ron and Robert on Divorce, the attorney duo interview James Cagle, a CPA and expert taxman from the Allegent Group, with offices in Woodland Hills and the Santa Clarita Valley. 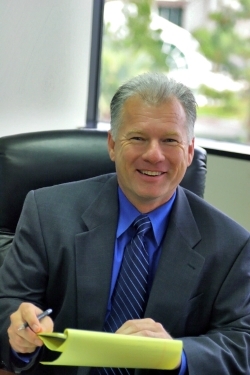 Mr. Cagle has twenty-five years of experience in taxation, business management and directing audits, reviews and compilations with an eye towards measuring and improving the health of business. Listen now to find out what portion of your attorney’s fees are tax-deductible and to learn some practical tips that will help you prepare for the upcoming tax season. 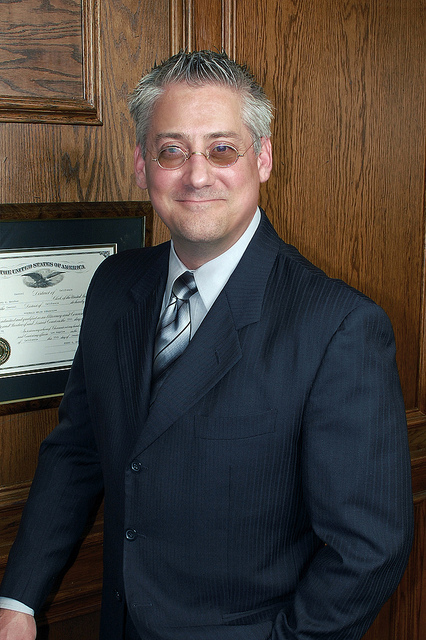 To learn more about Mr. Cagle and the Allegent Group, click HERE. 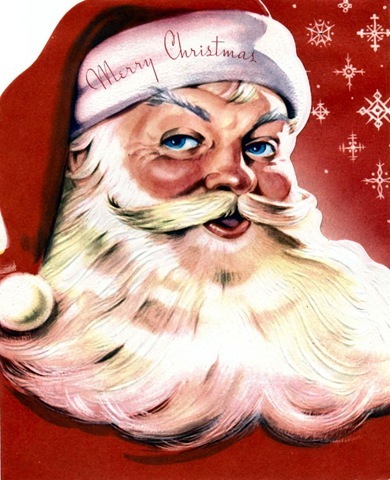 A variety of foot apparel, e.g., stockings, socks, etc., had been affixed by and around the chimney in said House in the hope and/or belief that St. Nick aka St. Nicholas aka Santa Claus (hereinafter “Claus”) would arrive at sometime thereafter. The minor residents, i.e., the children, of the aforementioned House were located in their individual beds and were engaged in nocturnal hallucinations, i.e., dreams, wherein visions of confectionery treats, including, but not limited to, candies, nuts, and/or sugar plums, did dance, cavort, and otherwise appear in said dreams. Suddenly, and without prior notice or warning, there did occur upon the unimproved real property adjacent and appurtenant to said House, i.e., the lawn, a certain disruption of unknown nature, cause, and/or circumstance. The party of the first part did immediately rush to a window in the House to investigate the cause of such disturbance. At that time, the party of the first part did observe, with some degree of wonder and/or disbelief, a miniature sleigh (hereinafter “the Vehicle”) being pulled and/or drawn very rapidly through the air by approximately eight (8) reindeer. The driver of the Vehicle appeared to be, and in fact was, the previously referenced Claus. The party of the first part witnessed Claus, the Vehicle, and the Deer intentionally and willfully trespass upon the roofs of several residences located adjacent to and in the vicinity of the House, and noted that the Vehicle was heavily laden with packages, toys, and other items of unknown origin or nature. Suddenly, without prior invitation or permission, either express or implied, the Vehicle arrived at the House, and Claus entered said House via the chimney. Upon completion of such task, Claus touched the side of his nose and flew, rose, and/or ascended up the chimney of the House to the roof where the Vehicle and Deer waited and/or served as “lookouts.” Claus immediately departed for an unknown destination. However, prior to the departure of the Vehicle, Deer, and Claus from said House, the party of the first part did hear Claus state and/or exclaim: “Merry Christmas to all and to all a good night!” Or words to that effect. Greetings! 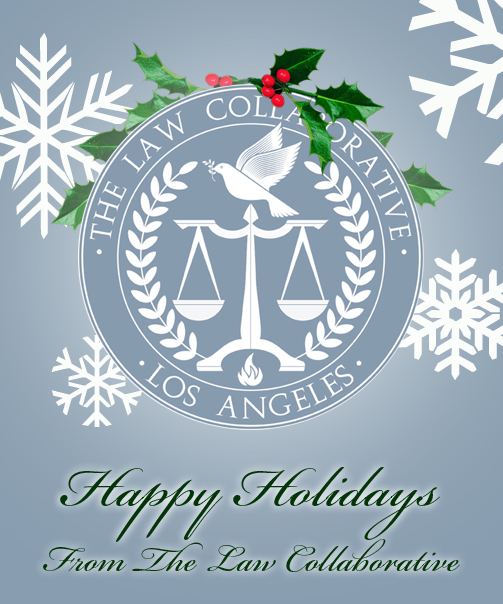 Our warmest thoughts go out to our friends and colleagues who have made our success this year possible. This Holiday Season, rather than sending out ‘hard’ greeting cards (with envelopes & stamps), we’ve decided to donate the cost of cards and postage to The Smile Train, an organization that provides cleft palate surgeries to afflicted children all over the world. We hope that by doing so we’ve given a good many small needy children something to smile about. If you are interested in making your own donation to this worthy cause, contact them at www.smiletrain.org. 1. Remember that the tax filing deadline for individuals and partnerships is April 15, 2011. 2. 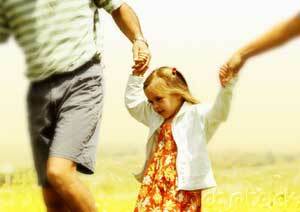 Opening and/or contributing to a Roth IRA seems to be more advantageous every year. 3. If there have been changes to your estate, you must keep your heirs informed. 4. Schedule a Legal Check-up early in the New Year to help plan for your future. 5. Find something to be thankful for every day. Breathe deeply and often. A Happy, Healthy, Prosperous, and Peaceful New Year to all of our readers. Everyone disagrees sometimes. 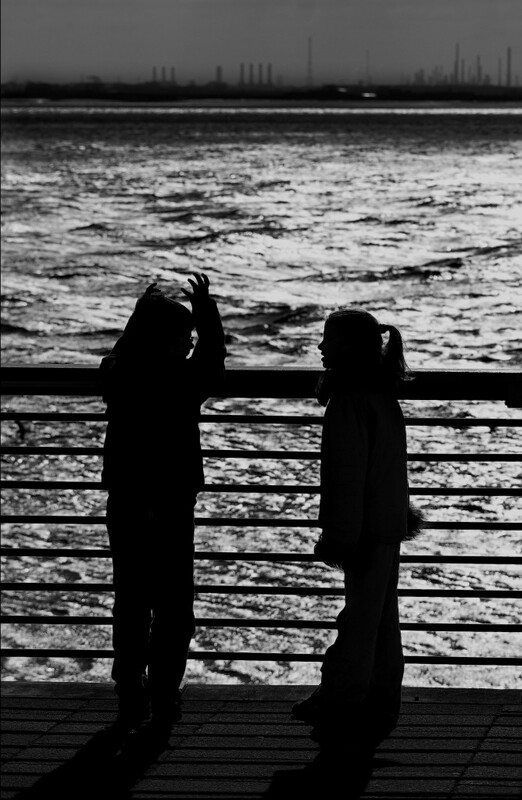 In fact, a relationship that avoids conflict may be unhealthy. A healthy relationship does not avoid conflict, but uses it to clear the air productively, without hurt feelings. 3. Use “I” speech. When we use “you” speech, it is often perceived as accusatory. Instead, talk about your own feelings: “I feel hurt when I hear that.” This may prevent defensiveness, as it’s hard to argue with a self-report. 4. Learn to use “time out”. Agree that if hurtful speech or actions continue, either party may call a time out. The three elements to a successful time out are: 1.) Use “I” speech to take responsibility, such as, “I don’t want to get angry.” 2.) Say what you need: “I need to take a walk to clear my head.” 3.) Set a time limit: “I’ll be back in 15 minutes to finish our talk.” These steps will keep either of you from feeling abandoned. 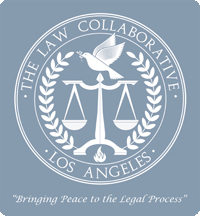 The family law lawyers at The Law Collaborative, Los Angeles, is dedicated to providing useful tools like these to assist couples in managing conflict, resolving issues, and preserving families. Please visit our website for more tools and resources.